Established by local quarry owner Robert Broome and fellow industrialists in 1861, The Burbage Band (Buxton) is one of the oldest brass bands in the world, and proudly maintains its original aims and objectives. We were formed as a village band, with the patronage of the Church and Duke of Devonshire, to teach music without charge, provide an educational and constructive pastime, develop community spirit and entertain. 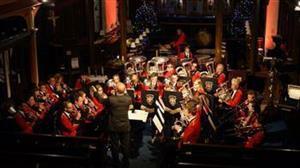 The band has earned an enviable repuation and has taught many hundreds to play. Today, Burbage Band continues to promote and represent Burbage and Buxton both locally and abroad at a whole host of differing concerts, functions and celebrations, providing music in a wide variety of styles, and has active members from every generation. 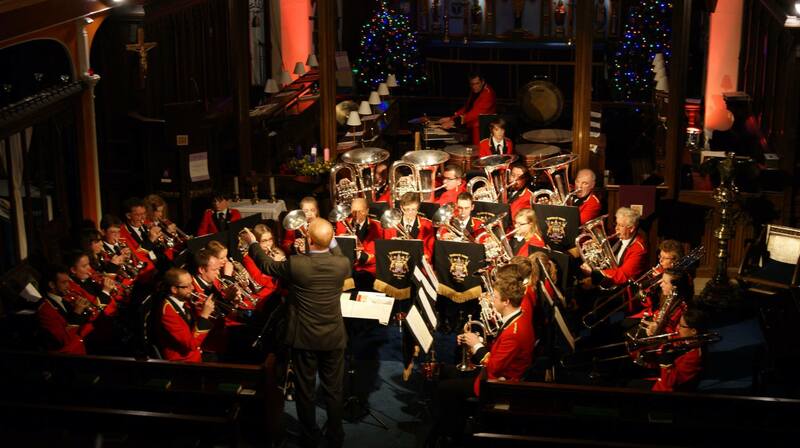 The band is one of the most successful, busiest and friendliest bands in the area and is renowned for having trained most of its own players as well as many now playing with more famous bands. Lessons, instrument loan and insurance are provided free of charge to anyone with the commitment to learn. This provision is popular with all ages, but particularly where pupils also use the instruments at school.